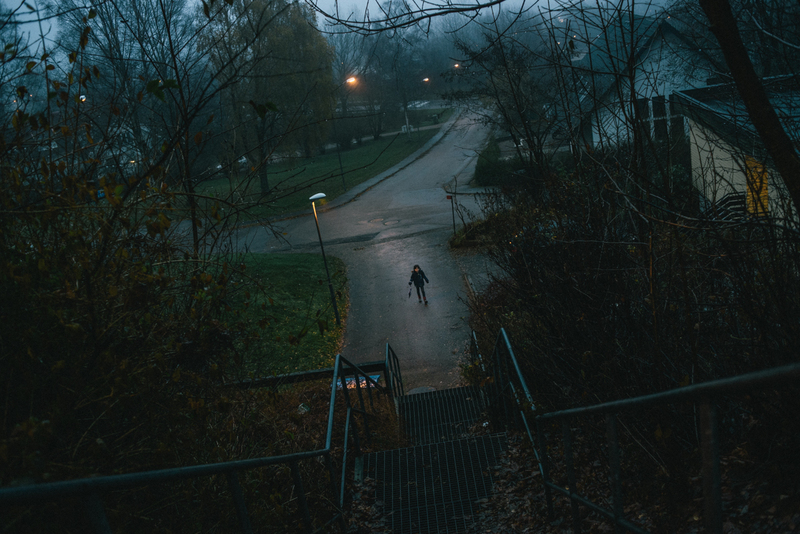 Stories: Laya Al-Khazam's Adventures in Sweden: Up the Hill and Away to School. Up the Hill and Away to School. Winter morning in Halland, Sweden.